We read with interest the National Infrastructure Commission’s report for the North and its findings about how connectivity can be improved between Northern cities. We have long been of the opinion that making it easier to get around the North is key to driving up productivity and unlocking the potential of the ‘Northern Powerhouse.’ The report comes after the Transport Committee said it was essential for better surface access to airports across the UK. That is why we are fully supportive of Transport for the North and the work it is doing with regards to rail. Especially high speed links from the east-to-west of the country (HS3), connecting these great cities to each other – and to Manchester Airport. It was pleasing to see commitment for HS3 in the Chancellor’s Budget recently too. 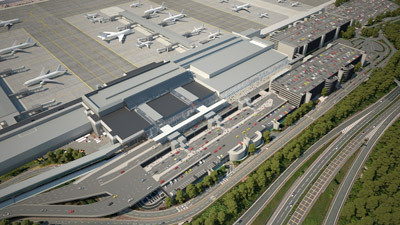 To draw a comparison, Gatwick Airport sits 30 miles from London and it takes 30 minutes to get there by train. Currently, Manchester is the only city you can get to within 30 minutes of Manchester Airport, which is ludicrous given how close it is to many of the great cities of the North. 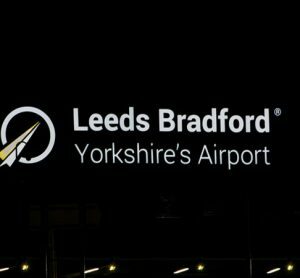 With that sort of journey time to Leeds, Liverpool and Sheffield, there would be three times as many people able to access Manchester Airport from their front door within two hours as currently do. And the bigger our catchment area, the more attractive we are to airlines looking to launch new services and, in turn, the better connected to the world the North is. 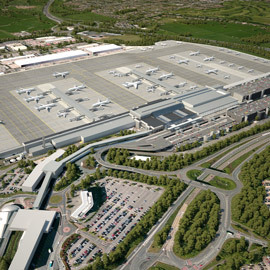 Whilst the debate continues about South East capacity, with all of the associated uncertainty as to when, or if, increased capacity will become available, it’s our intention to ensure Manchester Airport continues to develop as a thriving international hub providing new direct services for the benefit of UK plc. 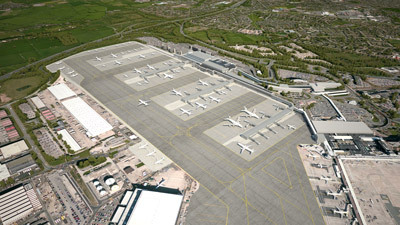 We have just been granted planning permission for the first phase of our £1bn Manchester Airport Transformation Programme (MAN-TP). 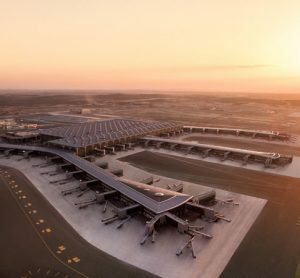 MAN-TP is a series of 60 enhancements that will create a modern operational airport environment that provides greater flexibility and resilience to cater to evolving airline, customer and security needs. 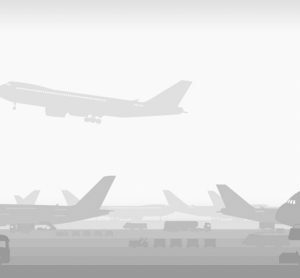 This includes the reconfiguration of existing aircraft stands, taxiways and constructing new piers to improve boarding and disembarkation. 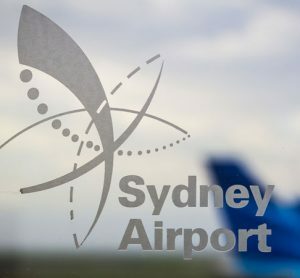 As part of the programme, all passengers will see significant improvements including the latest self-service check-in terminals, improved security processing, more e-gates and new lounges and stands. It will allow us to introduce the latest technology and systems to improve passengers’ experience and make it easier to travel through the airport. 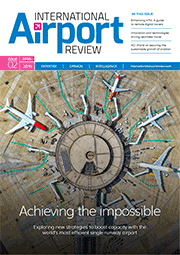 This is an exciting time for Manchester Airport as demand for air travel continues to rise. MAN-TP will enable us to capitalise on this demand from airlines and passengers whilst transforming the customer experience and delivering a world class airport that is the global gateway from the North. This expansion will also allow Manchester Airport to provide an even greater economic stimulus into the region and in doing so, support the vision of a Northern Powerhouse becoming a reality. World class transport infrastructure is the lifeblood of every successful economy and for the Northern Powerhouse to really take off, it is imperative that the strong foundations that are already in place are built upon.